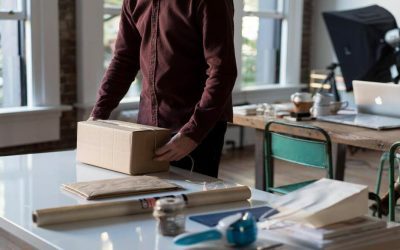 When building an ecommerce experience, the little things matter and having a pleasant user experience is different for every website. This is can be challenging for most designers, developers and UX professionals. Each design feature used should contribute to the overall experience and help drive conversions. 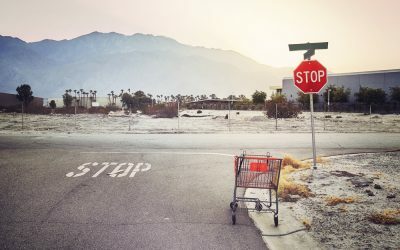 With the exception of a few fundamentals, no single feature or improvement creates a drastic increase in conversions because there are many different types of shoppers that shop in different ways. However, one SearchFit can be applied to any site will improve the experience for many users: The Dynamic Cart Summary. This simple feature allows ecommerce customers to view their cart from any page without having to navigate to the checkout pages. 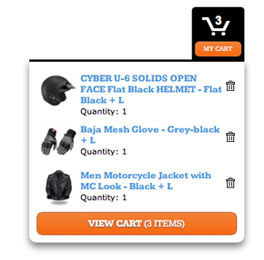 This lets users see what they’ve already added to their cart while they are still shopping. Customers can quickly check the sub total of their order, their cart items and continue shopping. The Dynamic Cart Summery can be built to easily open and close to remain useful and unobtrusive. 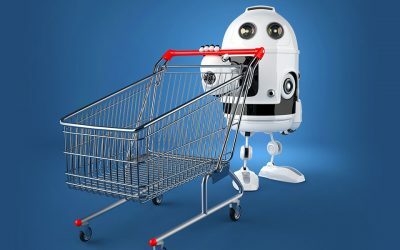 Additionally, an animation can be applied to the buy button to open the Summary when a customer adds a product to the cart confirming that a product was added. Every carefully crafted, small detail should contribute to the overall user experience and push conversions up. 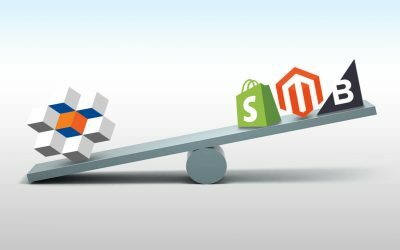 The Dynamic Cart Summary can add a professional touch to any ecommerce site that brings credibility, enhances the user’s experience and can improve the overall presentation of an ecommerce website.